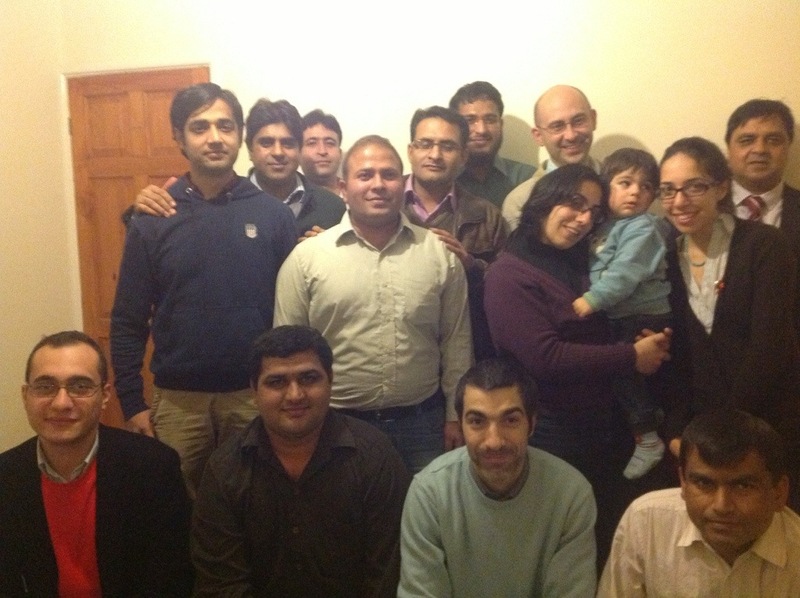 Today our new PhD students from Pakistan organised a home style dinner for our group and some friends in their house in Preston. As they just moved in, that was a combination of a house-warming party and end of the year meal full of traditional dishes served in a traditional way. In spite of cold British weather, the atmosphere was very warm, even a bit hot (spicy) 🙂 like in a real home back in their country.